Note: Presently ILP can be obtain within 6-8 hours from the time of applying. Road is the only convenient way to Travel Arunachal Pradesh but sorry to say the road condition in Arunachal is in a bad shape. It will take much more time than one can expect for a particular distance. So, one need to be mentally prepares before going to Arunachal Pradesh. Western Arunachal is the remotest part of India, so don’t expect all of your mobile networks to will work there. Mainly BSNL,Vodafone,Airtel will work at city or market places. Jio connection will work upto Bhalukpong. There is a rumore that only postpaid connection will work in North-East but the reality i that one can use both prepaid and postpaid connection in North East. Data connection speed may eventually fall depending on places. No mobile network is available on the way to Bumla pass and Madhuri lake. All kinds of Tibetan, Chinese and basic Indian foods are available throughout the Arunachal Pradesh. People will get varieties of basic preparations of Chicken,Pork,Eggs as well as fishes. Salad,rice,curry,dal,sabji,papar arethe common food throughout the state. Different types of Hotels, Lodges, Home stays, resorts are available in variable range but be sure to book at least 3 to 4 months before your trip. For hotel details visit last part of this tour guide. 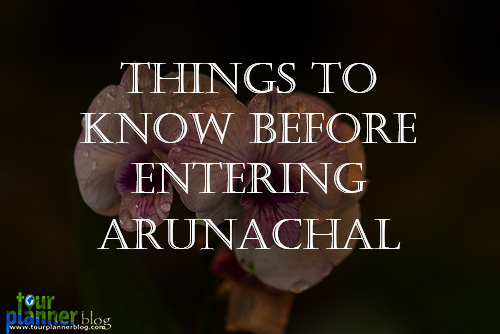 One can travel throughout Arunachal by Public transportation, share cars or hiring a full car. SUV cars are very common in this route. Govt. buses ply between main cities at a regular interval of a day. A special permit from Tawang Police as well as Indian Army is required to visit Bumla Pass and Madhuri Lake. The permits can be requested at the office of the deputy Commissioner in Tawang district and the same has to be stamped in the Indian Army cantonment of Tawang Town. One permit can contain name of seven visitors including driver of the car & the same vehicle number will reflect on the permit. 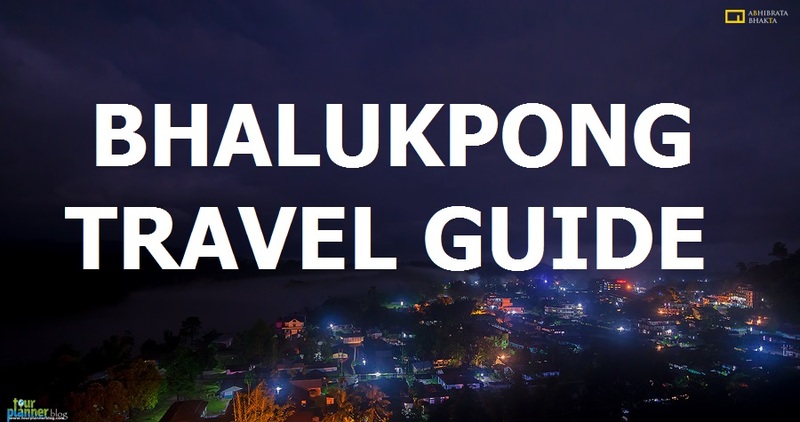 (Note: It is advisable to request your hotel manager to prepare permit for Bumla Pass. Photocopy of identity proof along with ILP is required to prepare permit.